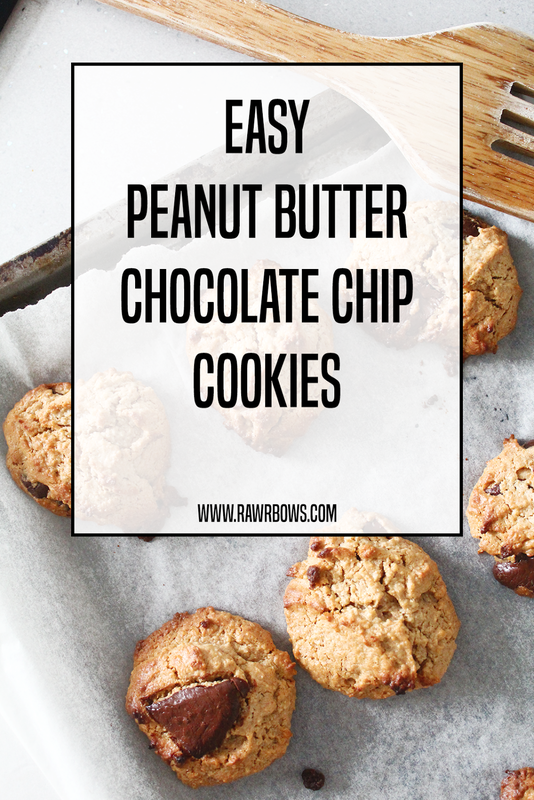 EASY PEANUT BUTTER CHOCOLATE CHIP COOKIES | RAWR BOWS. 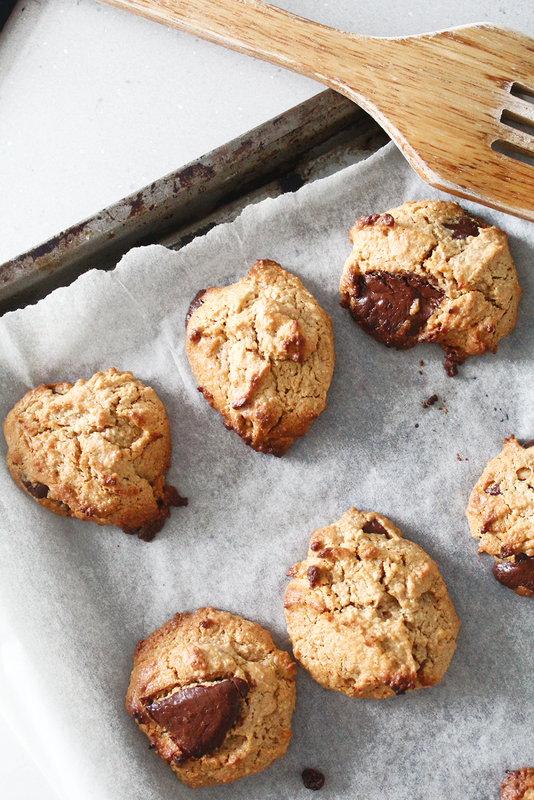 I know I recently shared with you another cookie recipe post but there is no such thing as too many cookies, so here’s another one. My cravings have been pretty weird lately and, after a few days of craving peanut butter (something very odd because I don’t even like PB that much) I decided to bake PB cookies for the first time ever. These are not the healthiest and cleanest cookies but they are not TOO bad and they taste incredible. I found a generic recipe online and then from there I kind of made it up a bit and, not to sound cocky, but the outcome was pretty outstanding. Here’s the recipe! All you have to do is mix the egg, the flour, the sugar and the baking soda; then add in the peanut butter and mix thoroughly. Finally, add the cinnamon and as much chocolate as you want. 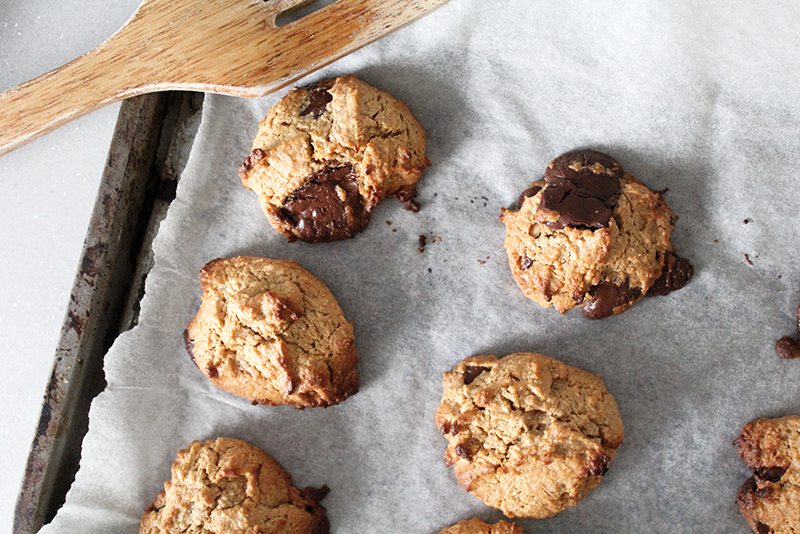 Line a baking sheet and use a tablespoon to make the cookies. 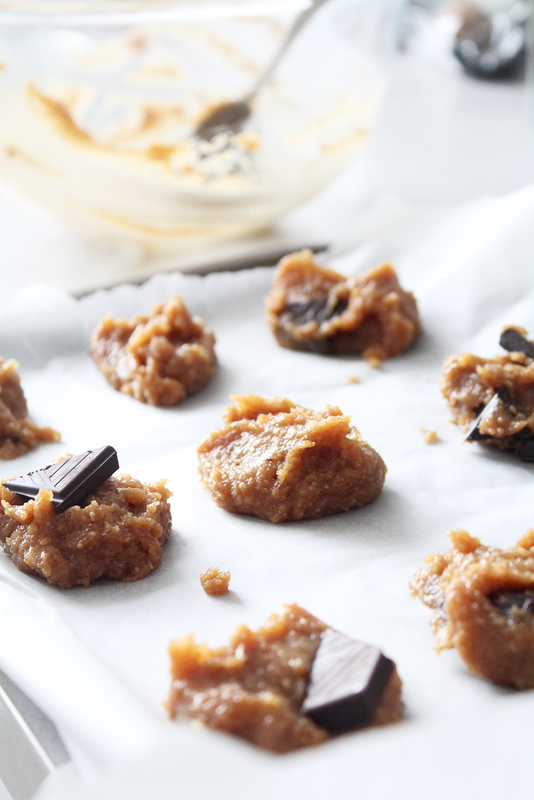 Bake at 180˚C for about 10-15min depending on how soft you want them and enjoy!